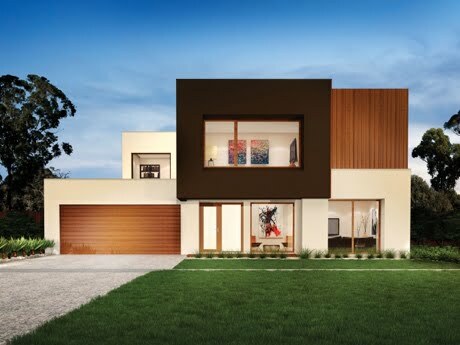 We work with Australia’s best home builders, small and large, to produce outstanding design solutions that are specific and optimal for each site. Understanding the constraints, opportunities, and economic drivers for every project, and knowing how to work with them to achieve the right outcomes for our clients. 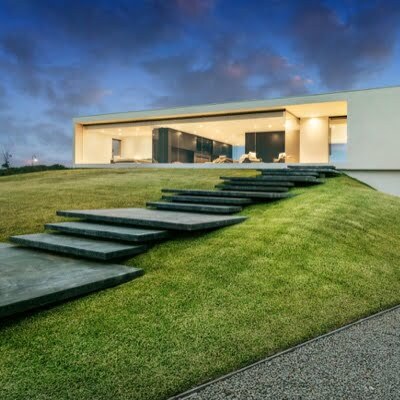 Intrax specialises in working with clients to fully realise their vision for each home and consistently innovate to improve service. 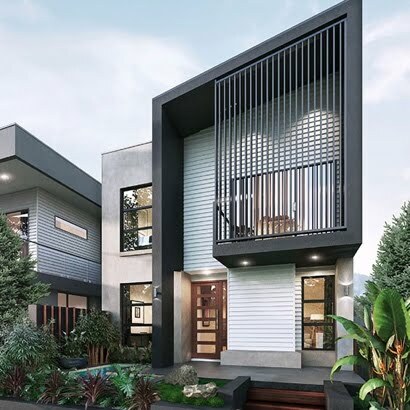 Intrax achieves this by providing a true end-to-end, one stop shop for all services required in the process of design and construction of a dwelling. What sets us apart though, is the human value of long-standing relationships, both inside our company and with our clients. 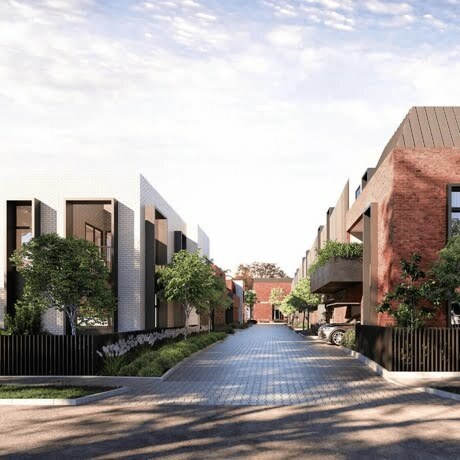 We are proud of the part we play in helping get more Australians into their own homes by creating an atmosphere of proven confidence between us and our clients.